I’m originally from Gardena, CA. 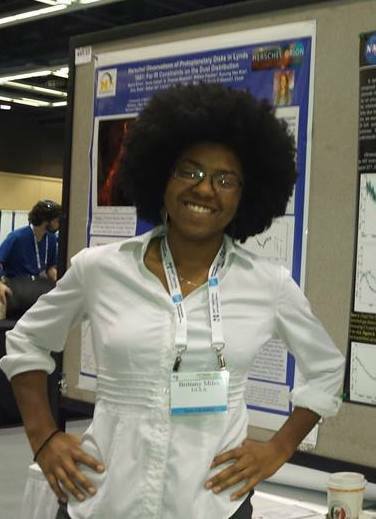 I was a physics major with a minor in geophysics and planetary physics while attending UCLA, did research on paleoclimate and geochemistry, and engaged in community outreach. Currently I am a NSF graduate fellow at UC Santa Cruz. I study brown dwarfs as exoplanet analogs and I want to understand the chemistry of their atmospheres and their climates.